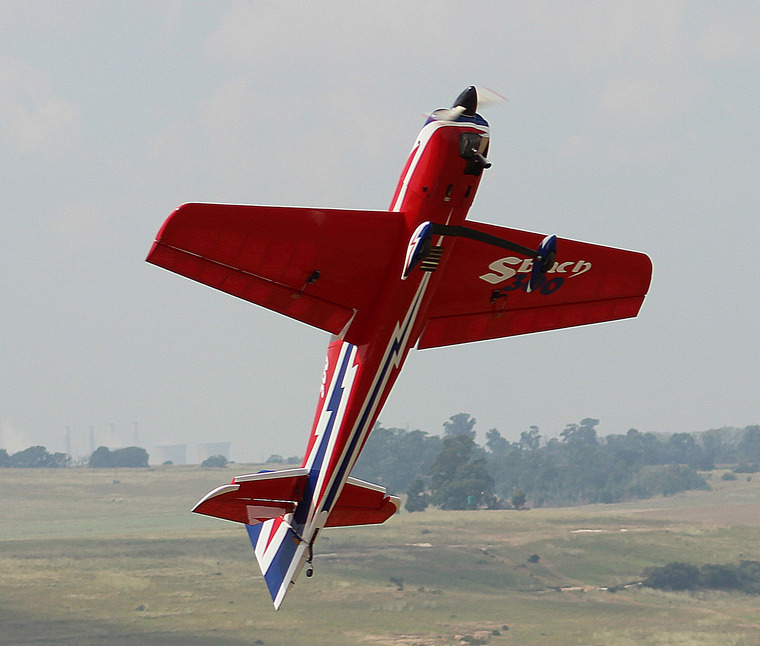 The break of day and with early mist rolling in signaled the start of the 2019 Ermelo Radio Flyers airshow. 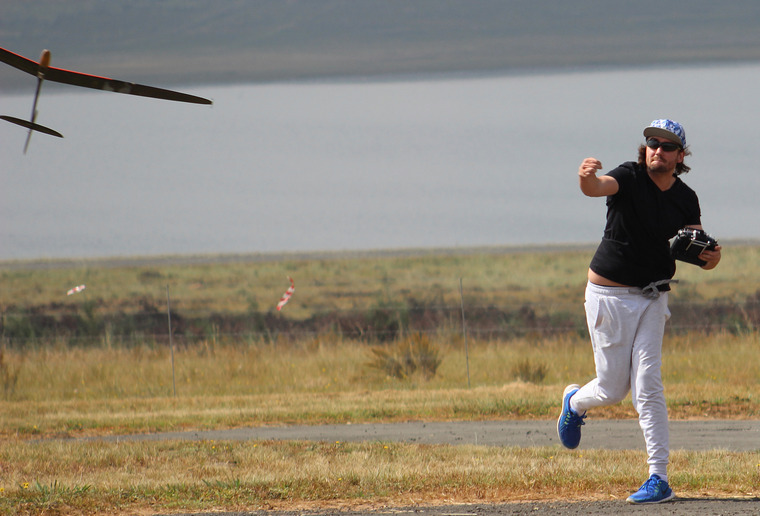 Present were pilots with different skill levels from different parts of the country who came to fly at one of the premier SAAMA events of the year. With the safety briefing done the pilots started lining up their planes to fly and to display their skill to the visitors who had flocked to the field. Present on the day were everything from little foam planes to large scale aircraft. 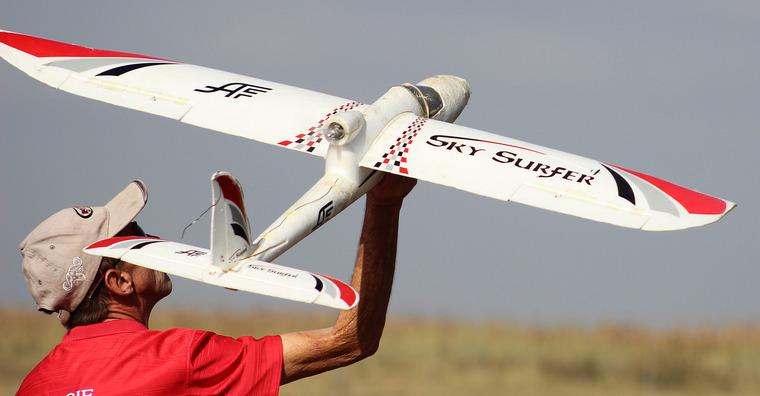 Also present was Tiaan van Rooyen, Junior Gliding World Champion, who treated locals and visitors alike to a demonstration flight of his little DLG glider and then showed his skills during a 3D performance flying his 56cc Sbach 300. Local pilots and club members who had been flying on Friday had been busy at the field pitching tents for visitors that wanted to sleep over. 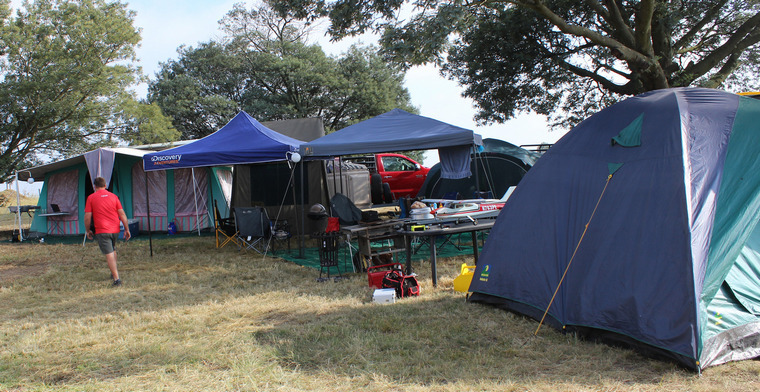 The visitors weren't left alone at the field as most of the club's members also camped. We were up Saturday morning early sampling the food and refreshments from the stalls, which sold some delicious home made products during the show. 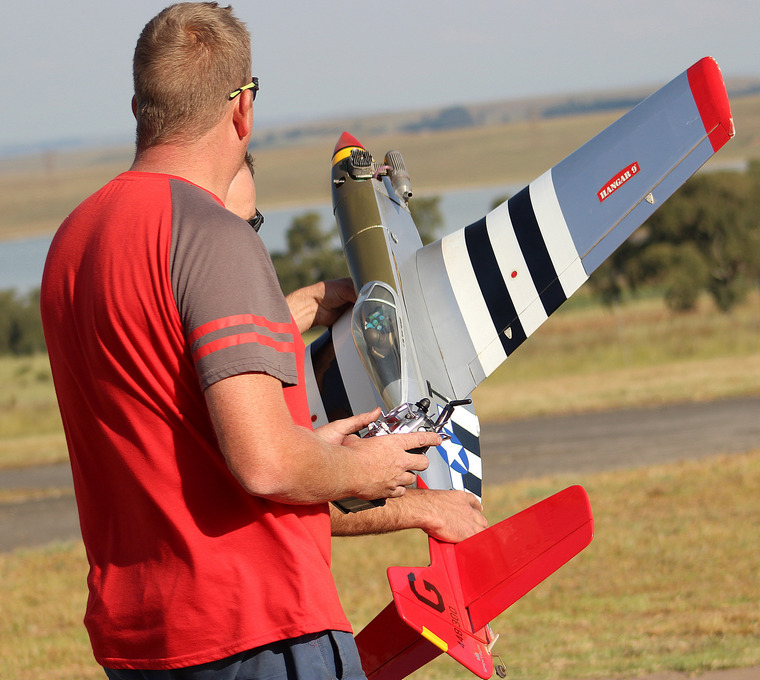 Early morning windy conditions made flying difficult but the pilots from Trichardt Radio Fliers showed the rest of us they are not afraid of flying in the wind, flying their Skysurfers before they braved the conditions with a glow power plane. 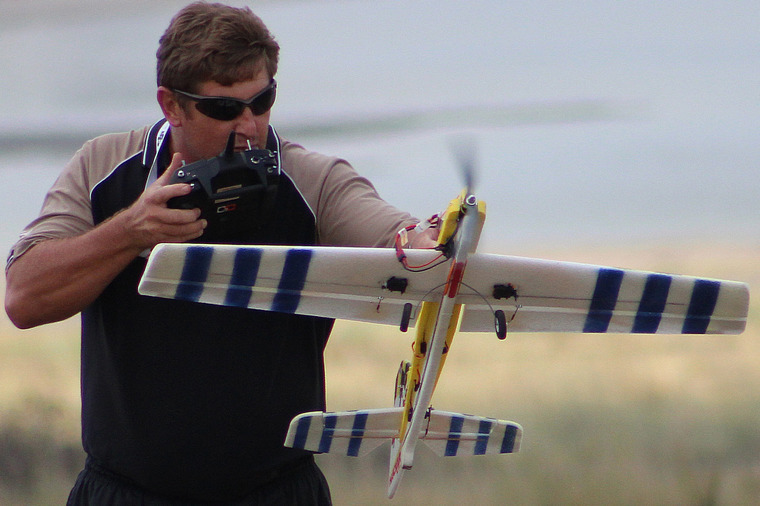 Not to be outdone one of the local pilots flew a foamy Master Stick. 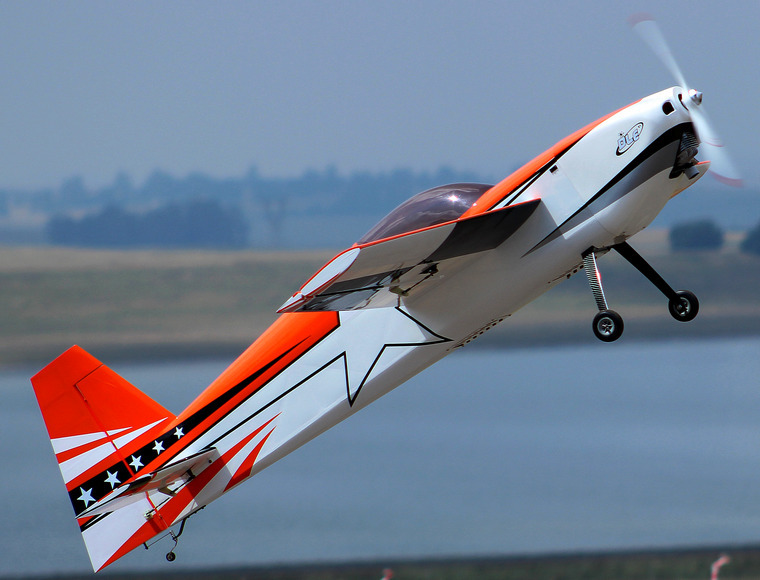 Wesley Denyesen flew his rebuilt L4 grasshopper and gave a true to life scale performance that showed the ability of the plane. Adding to the excitement was a special slot allocated to a four ship formation display of electric aircraft. 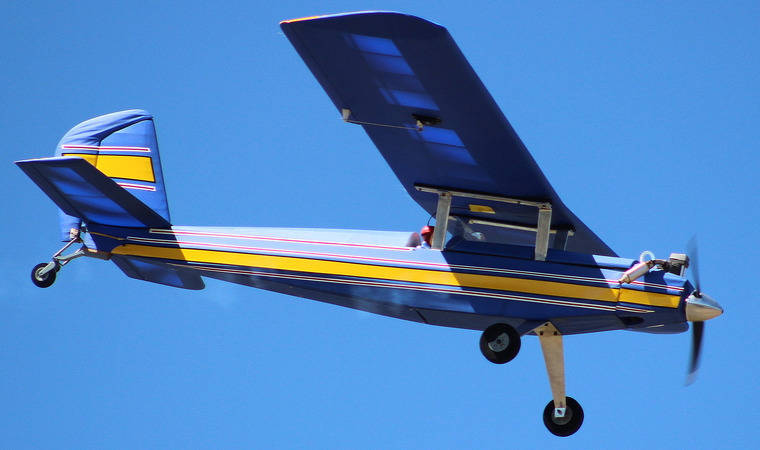 Between the special display slots club members were allowed time to do what they loved:- flying their aircraft. 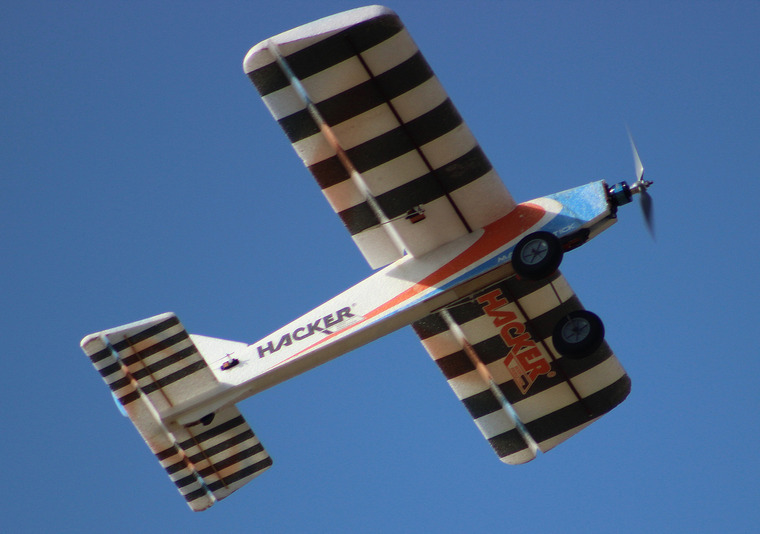 The next special display was Tiaan Van Rooyen who earlier had demonstrated his DLG glider demo again and took up a 56cc Sbach. 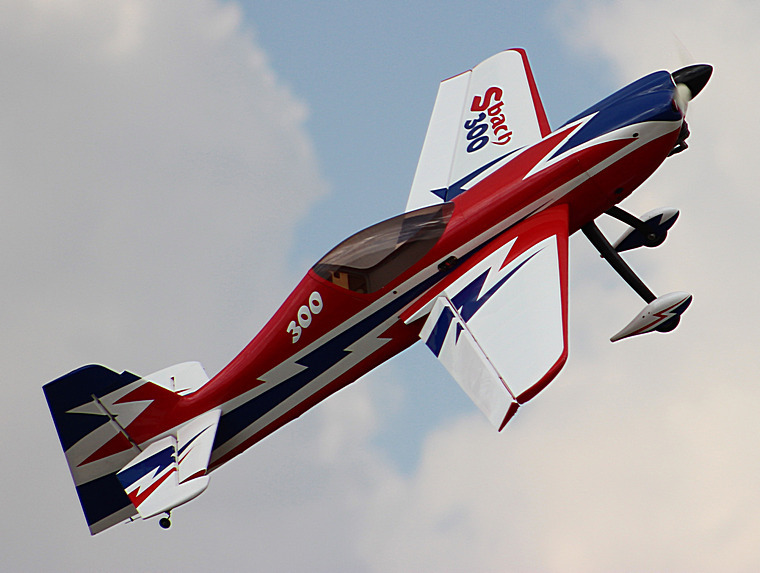 Tiaan showed us how he can push the plane to its limit by doing one of the best 3D performances seen at this club. 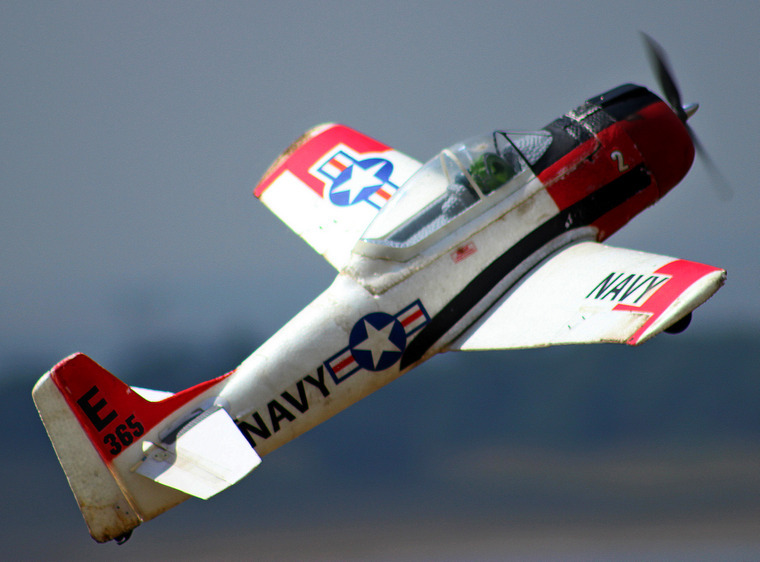 With the main day scheduled for Saturday the pilots that slept over had another chance to show their skills in front of an appreciative crowd before everyone packed up and went home. 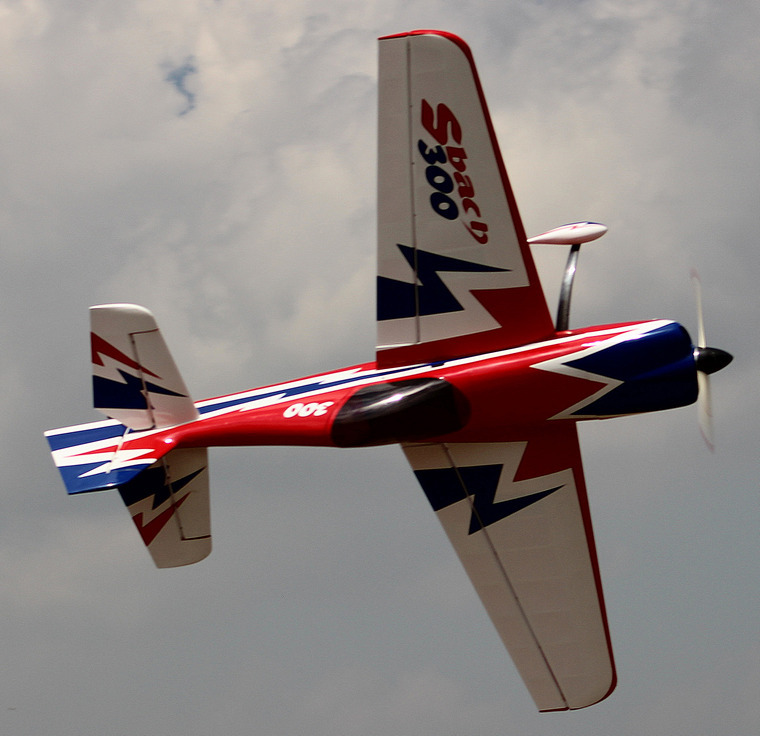 Ermelo had put on an excellent show that drew a large number of pilots and spectators. We can't wait for the next event!